February 25, in the sports complex of Ural State University of Economics, the open Sambo championship of the Leninsky district was held among high school students. The event was dedicated to the Defender of the Fatherland Day. 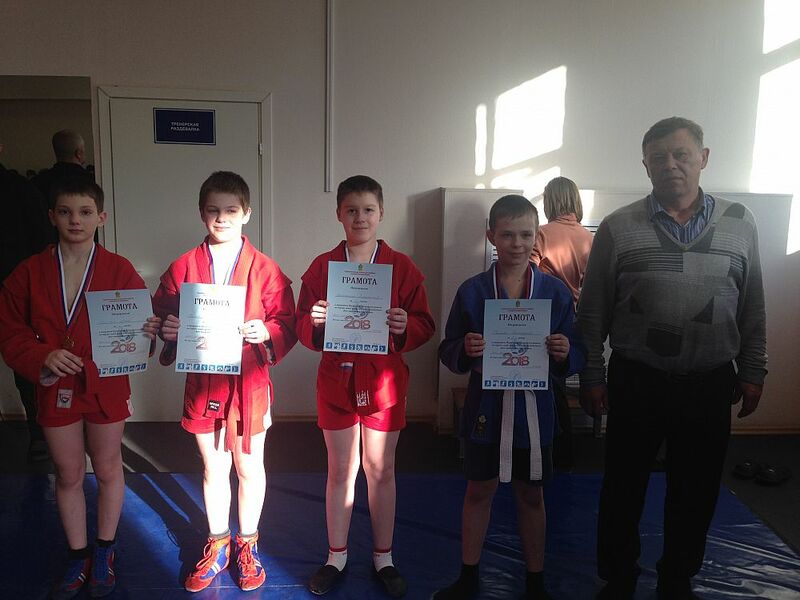 More than 60 young Sambo athletes from Lenin and Zheleznodorozhny districts of Yekaterinburg and Verkhneye Dubrovo settlement took part in the competitions. Sixth- and eighth-graders competed for winning places. 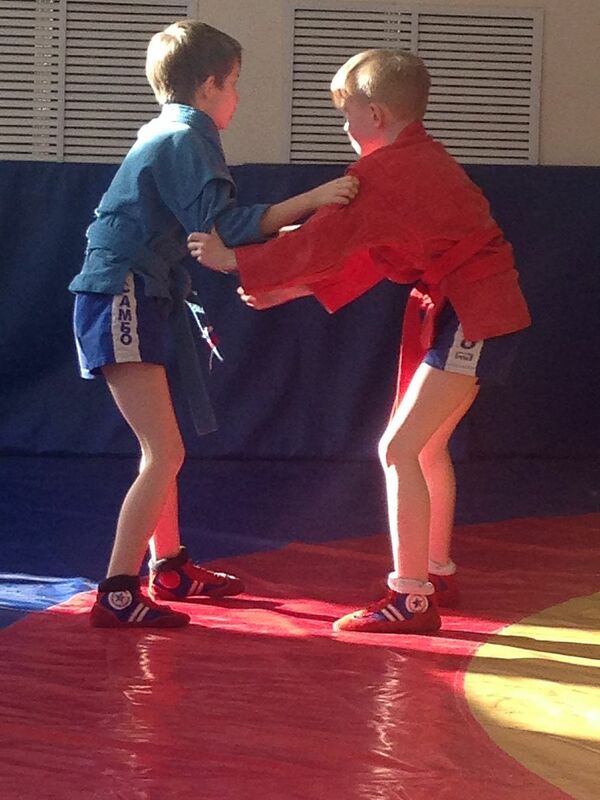 This time, along with experienced young Sambo athletes, there were beginners who demonstrated their abilities. For example, the will-to-win spirit was showed by Arseny Buinakov from the "Scarlet Sail" team. 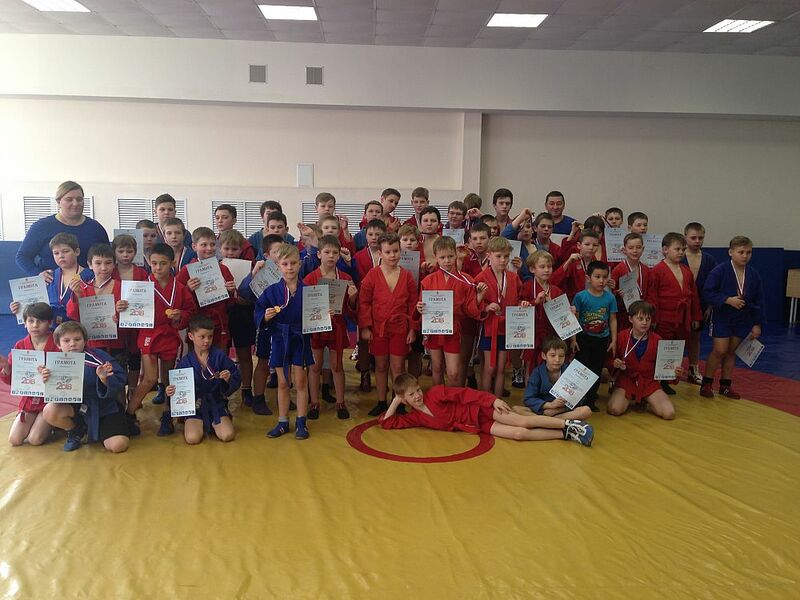 Good technique training was demonstrated by young Sambo wrestlers from Verkhneye Dubrovo. All winners were awarded diplomas and medals. In team event, the first was "Scarlet Sail", the second -"Dynamo 1", the third - "Verkhneye Dubrovo, and the fourth - "Dynamo 2. Participants and their coaches note that, in general, the competitions were held without curious moments and injuries, at a good organizational level. In addition, the teenagers came not only to compete for the main award of the competition but also to learn about the prospects for training at USUE. We would like to say that a professional wrestling gym was opened at USUE four years ago. In addition to Sambo, the University offers judo, freestyle, and Greco-Roman wrestling.